Home / Cincinnati Apartments / University of Cincinnati Apartments / 217 Emming St.
(RLNE4606944) COMING SOON! Newly renovated 4 Bed, 2 Bath UC Rental, only $2140 ($535pp)!! - **LEASING SPECIAL** Get first month HALF OFF if you lease right now!! That's only $1,070 for the first month!! 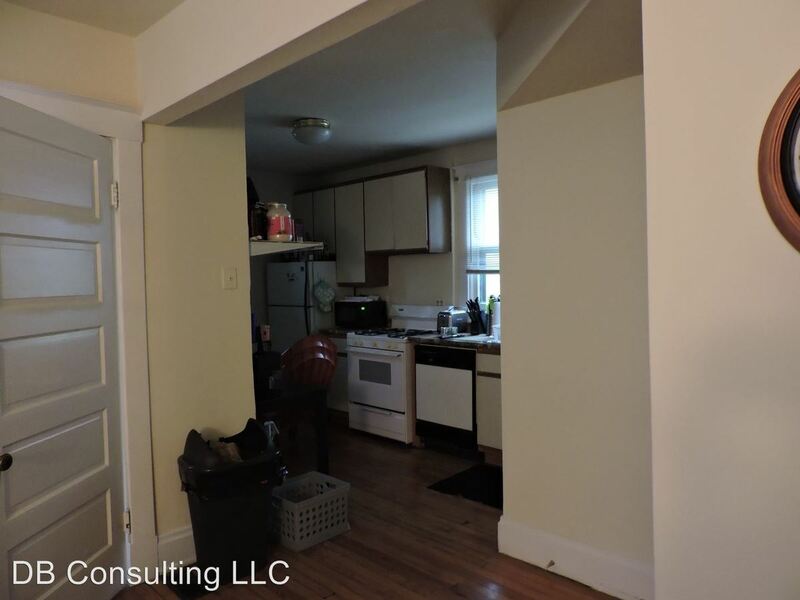 This 4 bedroom, 2 bath unit is just minutes from campus, and will have updated stainless steel appliances, fresh paint, new flooring throughout, and already has a brand new back deck!! Washer and dryer are included. What are you waiting for? Schedule a tour today and pre-lease for 2019-20 school year while this awesome duplex is still available!!! EMAIL us at leasing.db@gmail.com!!! **Please allow 24hr notice for scheduling as the unit is currently occupied! 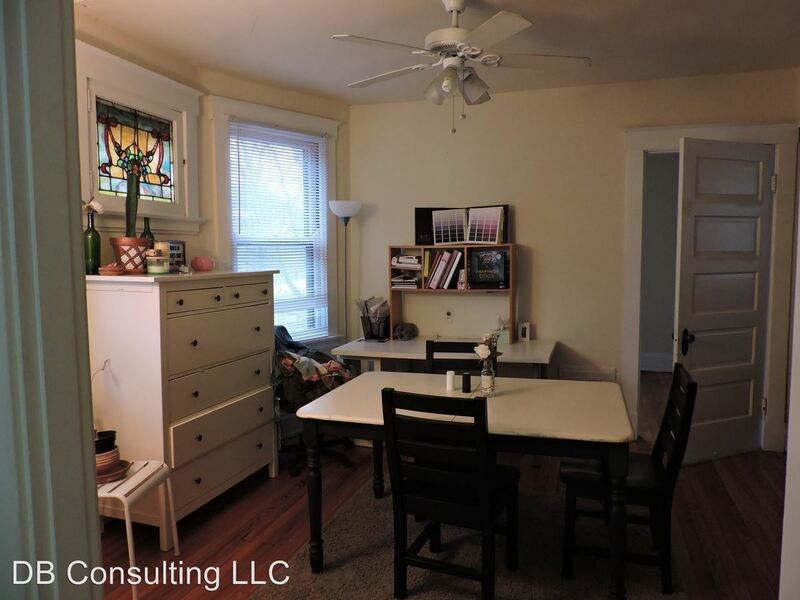 This rental is a Cincinnati apartment located at 217 Emming St.. The property features 2 unit types ranging from 4 bedrooms/1 bathroom to 4 bedrooms/2 bathrooms with rent starting at $2140; the market average is $1,441.